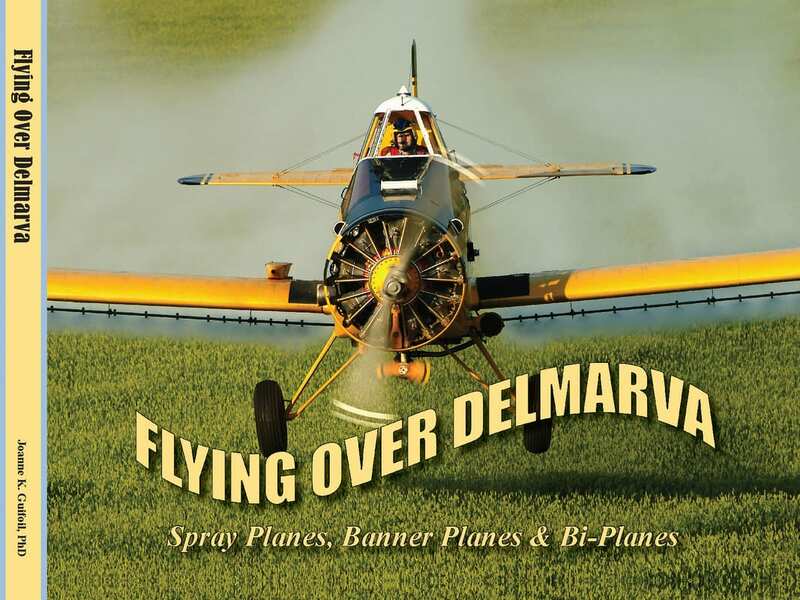 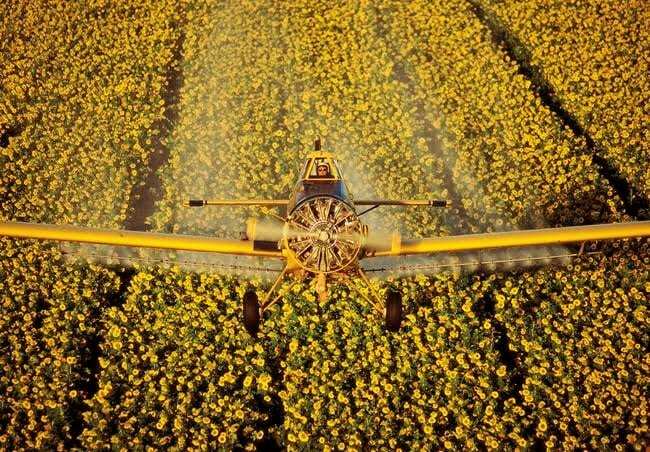 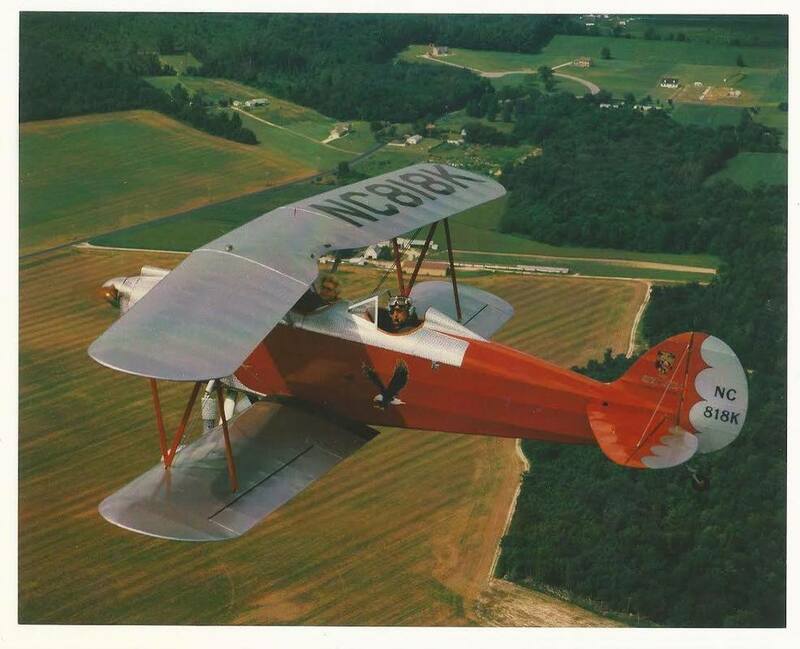 Along with exploring the history of aviation in Delmarva, author Joanne K. Guilfoil’s book features stunning photographs, tales about agricultural aviation, airshows, aerobatics, barnstormers, banner tow-jockeys, and chapters on father-son aerial applicators. 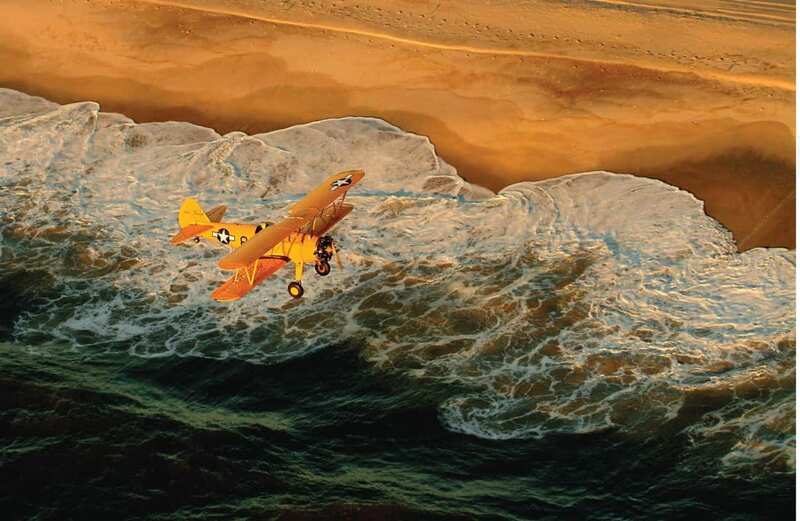 A surprising and delightful coffee table book filled with gorgeous color photographs of the many types of aircraft that have and do fly all over the Delmarva region of the U.S. East Coast. 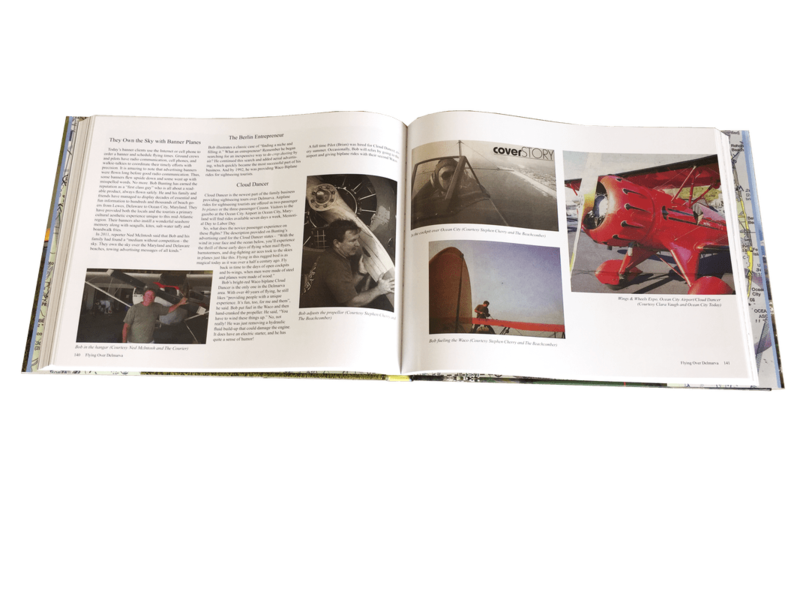 Enjoy these rich, personal, and historical accounts of the military, agricultural, and recreational airplanes told by friends, families, and the pilots who flew them. 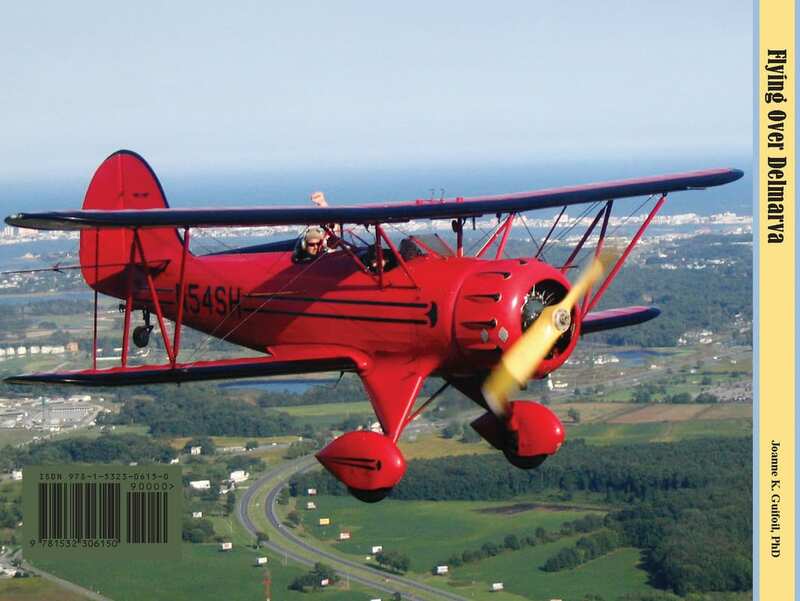 Enjoy reading personal and intimate tales about planes and flying such craft as a Mitchell B-25, Navy trainers, a Talon T-38, Stearman, Beechcraft, King Air, Cessna, Erco Ercoupe, Waco, 1929 Great Lakes, and many banner planes!